Thinking Fast and Slow. 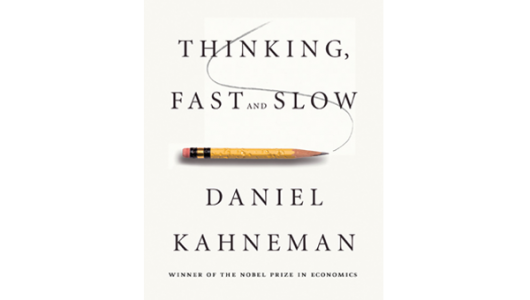 By Daniel Kahneman. Published October 2011 by Farrar, Straus and Giroux. An engaging introduction to the duet between the intuitive and reflective components of our reason.